IKE main mode, aggressive mode, & phase 2. | CCIE or Null! Well done my friend! Very impressive write up on IPSec. This will be first of many IPSec relates posts. 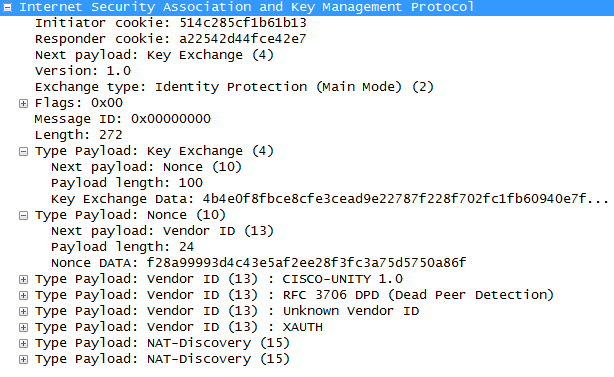 Updated with some packet captures. I could not get packet capture for an aggressive VPN connection because my 3550’s keep crashing when it tries to form. Could you touch on Base Mode? Looks like IPSec Base Mode changes up the first few packets. I found this old IETF draft document. first piece of write up that made me actually understand the process in IPSec, thanks a lot. Wow! Just wow!!! An awesome post! 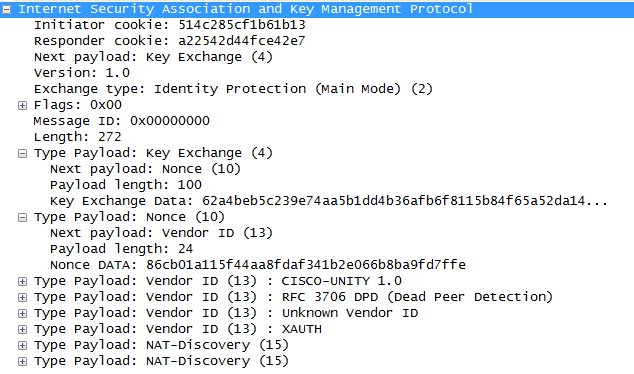 This will definitely clear lot of confusion surrounding IPSec! IPSec has been one of the most frustrating topics for me to learn. So many words for same thing in different vendors! 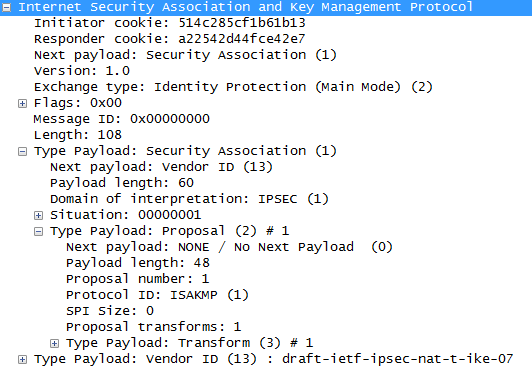 Your post really clarifies the actual steps that happen during the IPSec phases! 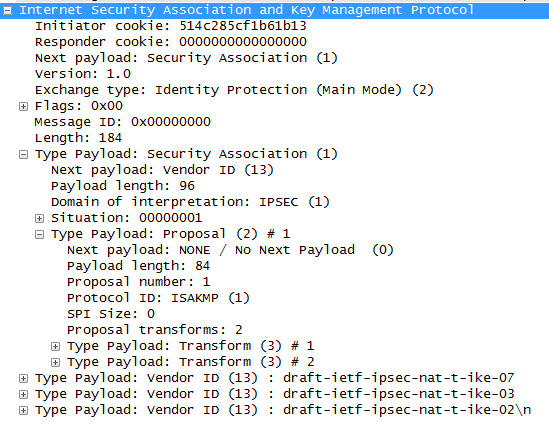 1) PFS when configured, allow new DH sessions keys to be generated not only for IKE phase 2 but also for IPSEC transforms set specified which is used to encrypt/decrypt interesting traffic.